In 2017, militants with Abu Sayyaf Group links, clashed with the Armed Forces of the Philippines in combat on Bohol. 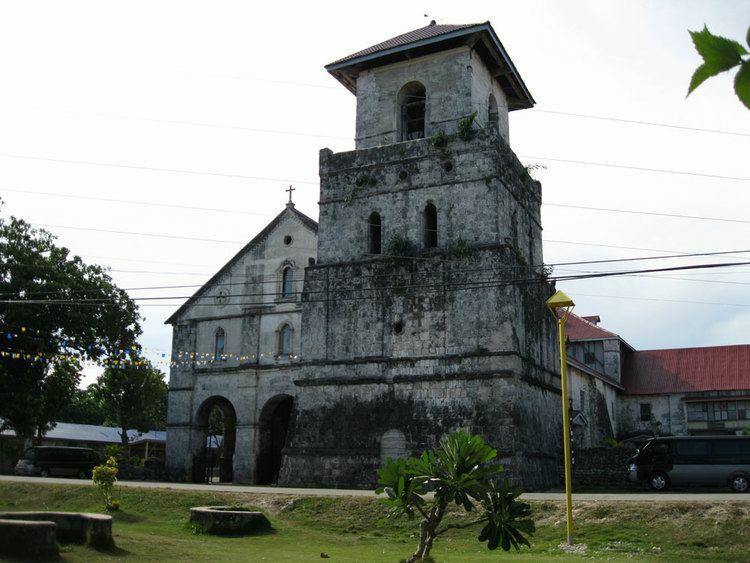 Bohol was first settled by Australoid people, like the rest of the Philippines. They still inhabit the island today and are known as the Eskaya tribe. Their population also was absorbed into the Austronesian/Malayo-Polynesian peoples who later settled the islands and form the majority of the population. The Austronesian people living on Bohol traded with other islands in the Philippines and as far as China and Borneo. Bohol's first indigenous people settled in the Anda peninsula. These people came from northeast Mindanao. These people were responsible for the Anda petrographs which are one of the most important indigenous rock writing in the country. Around the 12th century, a group of people from Northern Mindanao settled in the strait between mainland Bohol and the island of Panglao. 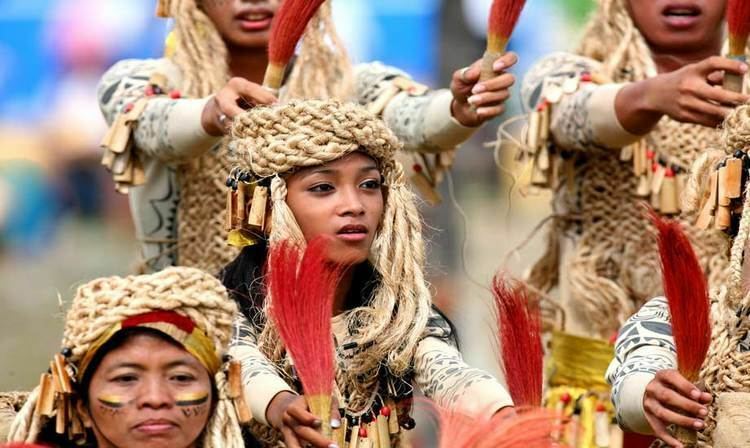 Those people came from a nation in northern Mindanao called Lutao (probably the animist kingdom of what will soon be the Islamic Lanao). 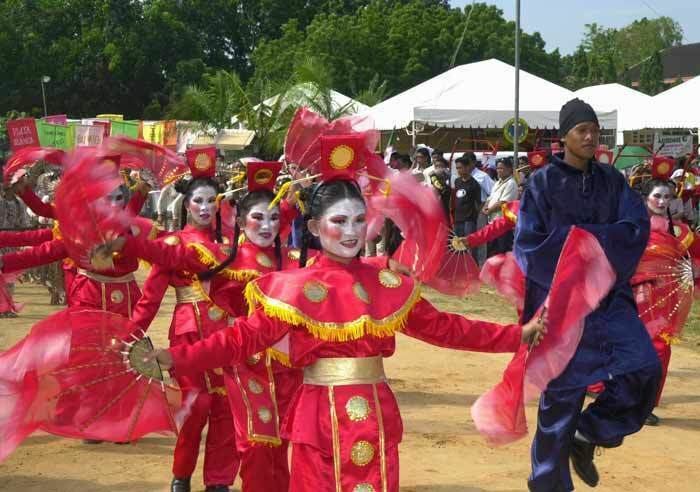 Those people established the kedatuan (kingdom) of Dapitan in western Bohol because the true indigenous people of Bohol in the Anda peninsula and nearby areas were not open to them, forcing them to establish settlement in the western part of the island. They occupied both shores and the entire island of Panglao. The kedatuan was first built with hardwood on the soft seabed. It engaged it trade with nearby areas and some Chinese merchants. Alcina tales about a rich nation he called the 'Venice of the Visayas', pointing to the kedatuan of Dapitan at that time. A legend tells of a princess named Bugbung Hamusanum, whose beauty caused her suitor, Datung Sumanga, to raid parts of southern China to win her hand. The convoy taking the Filipino and American liberation forces to Bohol consisted of a flotilla of six landing ships (medium), six landing crafts (infantry), two landing crafts (support), and one landing craft (medium-rocket). Upon arrival, the reinforced battalion combat team advanced rapidly to the east and northeast with the mission of destroying all hostile forces in Bohol. Motor patrols were immediately dispatched by Col. Considine, Task Force Commander, and combed the area to the north and east, approximately halfway across the island, but no enemies were found during the reconnaissance. Finally, an enemy group of undetermined strength was located to the north of Ginopolan in Valencia, near the Sierra-Bullones boundary. During the Second Battle of Bohol from March to August 1945, Filipino troops of the 8th, 83rd, 85th and 86th Infantry Division of the Philippine Commonwealth Army and 8th Constabulary Regiment of the Philippine Constabulary captured and liberated the island province of Bohol and helped the Boholano guerrilla fighters and U.S. liberation forces defeat the Japanese Imperial forces under General Sōsaku Suzuki. On 12 April 2017, 11 Abu Sayyaf Group (ASG) terrorists staged an attack on Bohol. Three soldiers, a police officer and at least 6 of the armed men, including their leader Abu Rami, were killed in the clashes that started at 5 am. Also killed were two Inabanga villagers, though it was not clear whether they were killed in the crossfire or executed by the cornered militants. 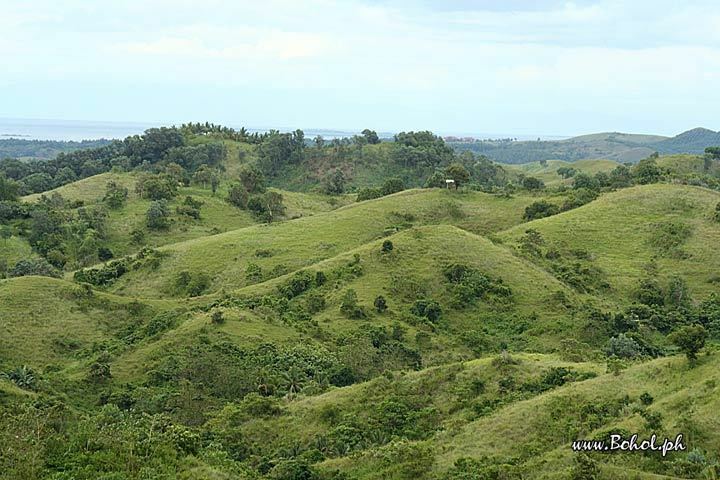 Security officials relentlessly hunted down the remainder of the ASG who landed in Bohol from the hinterlands to a neighboring island in the province which ultimately led to the neutralization of Abu Asis, the last of the remaining bandits, in May. He was gunned down by police Special Weapons and Tactics operatives in Barangay Lawis, Calape while fighting it out to the end along with Ubayda. Despite their nefarious intents, all 11 ASG members killed in the intrusion were given proper burials under Muslim tradition. There are four main rivers that run through Bohol, with the Loboc River running from the center of the island to the mid-southern coast. The largest river, the Inabanga, runs in the northwestern part of the province; the Abatan River runs in the southwest, and Ipil River in the north. At 8:12 a.m. (PST) on 15 October 2013, the island province suffered a severe earthquake with a magnitude of 7.2 on the Richter scale. Its epicenter was at 9°52′N 124°04′E (6 km (3.7 mi) S 24° W of Sagbayan and 629 km (391 mi) from Manila), and its depth of focus was 12 km (7.5 mi). 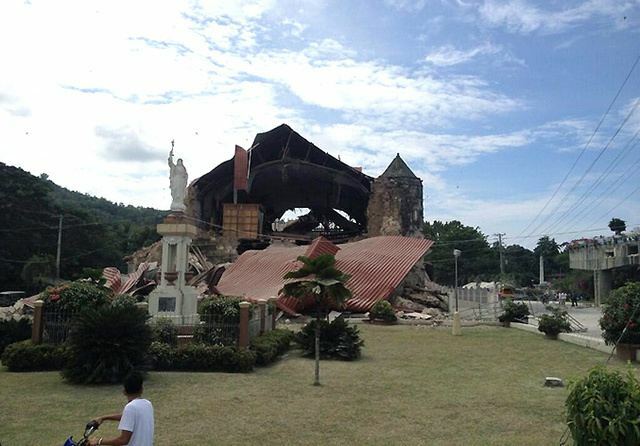 The quake was felt as far as Davao City, Mindanao. According to official reports by the National Disaster Risk Reduction and Management Council (NDRRMC), 57 people died in Bohol, and 104 were injured. According to the 2015 census, it has a population of 1,313,560. In the 2016 electoral roll, it had 798,768 registered voters, meaning that 61% of the population are aged 18 and over. Bohol has 2 major AM radio stations, DYRD and DYTR, both based in Tagbilaran City. Another AM radio station, DYZD, based in Ubay, is being operated by DYRD. Both DYRD and DYTR also operate FM stations with the same names. There are multiple weekly or twice weekly newspapers like Sunday Post, Bohol Times, Bohol Standard and Bohol Bantay Balita. These days Bohol Chronicle is now a daily paper. An online news website called Bohol News Daily aggregates news from various sources.